It is known to one and all that Lord Buddha was himself no less than a descendant of God and thus people from all over the world have tremendous belief in his teachings and truthfulness. 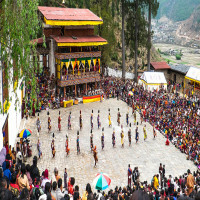 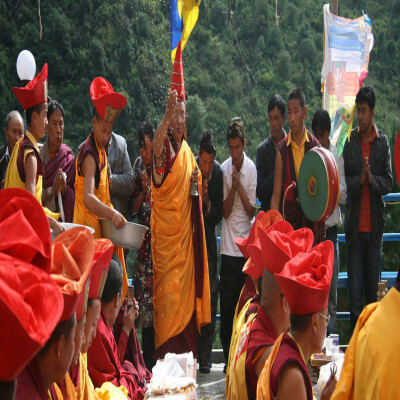 Also, Sikkim is a place where there are several Buddhist monasteries and people have immense faith and respect towards him and hence they worship him and many other lords on the occasion of Lhabab Duchen festival. All the Buddhists come together in the monasteries on every 22nd day of 9th month according to their calendar which is Octobar mostly. 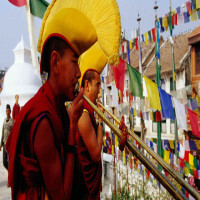 Every time this festival is celebrated with a lot of zeal and peace among everyone. 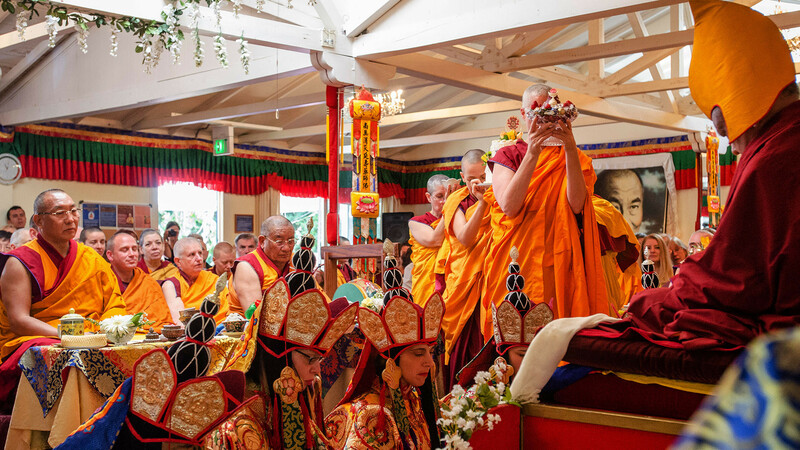 It is so good to see Buddhists celebrating the preeminence and paying homage to the Lord. 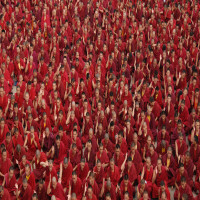 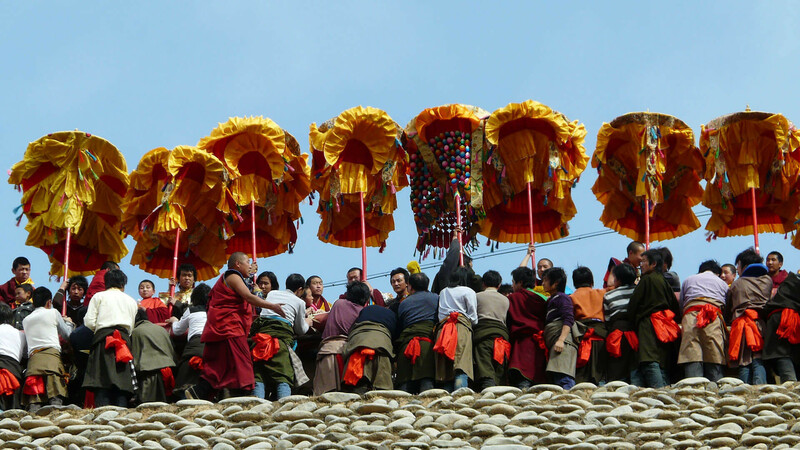 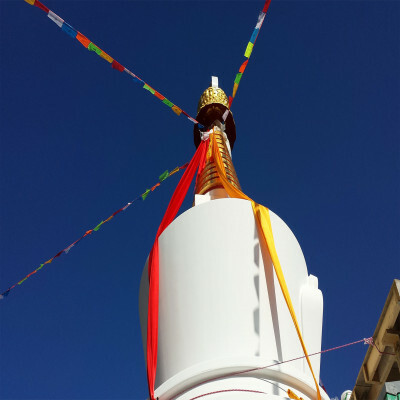 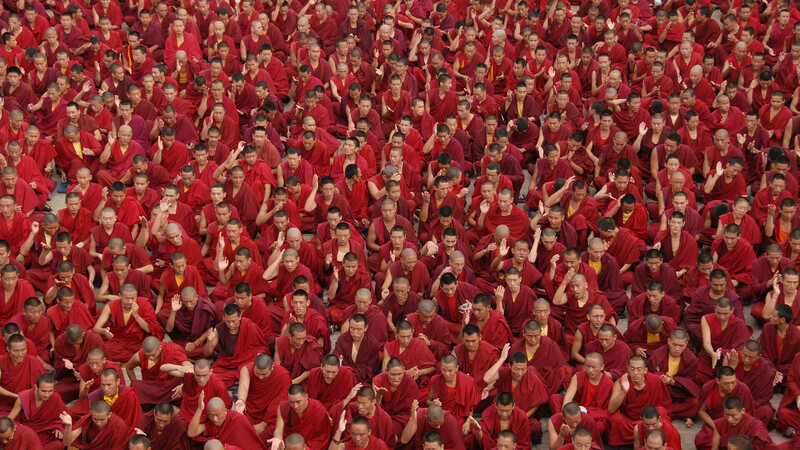 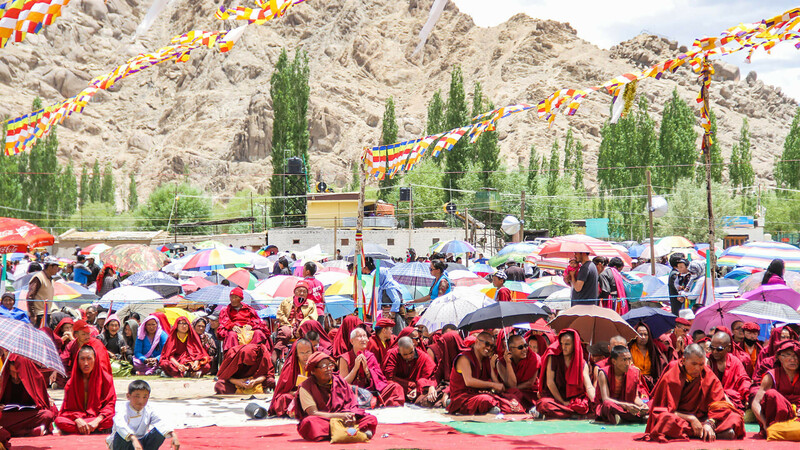 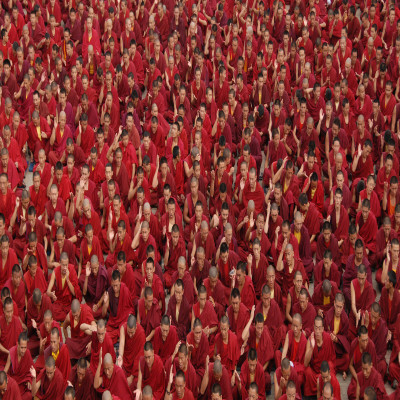 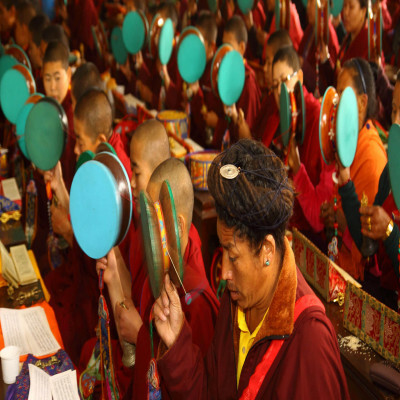 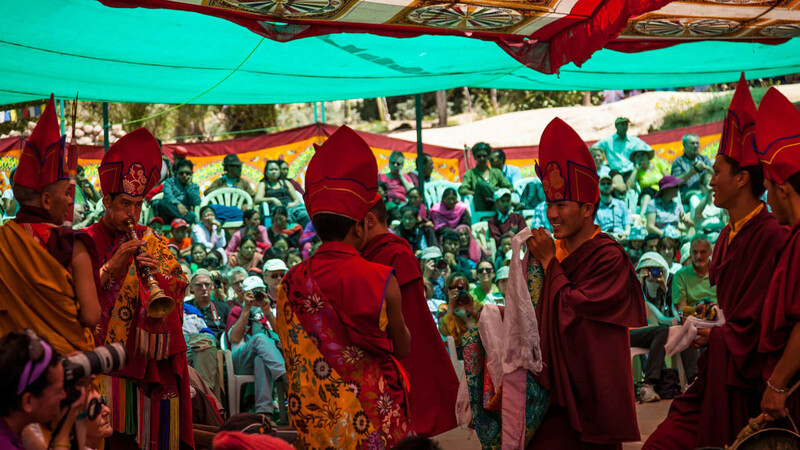 How to reach Lhabab Duchen Festival? 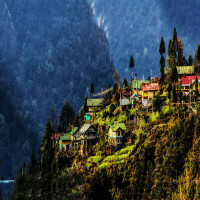 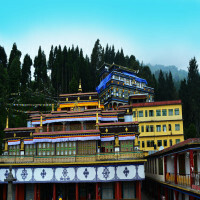 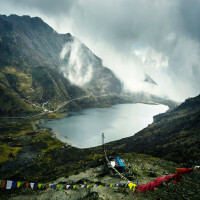 Gangtok is the capital city of Sikkim and is easily accessible from all parts of the country via rail, road and air. 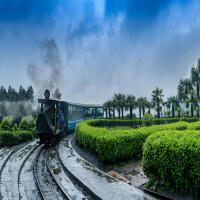 New Jalpaiguri in Siliguri is the nearest railway station having connecting trains to many cities. 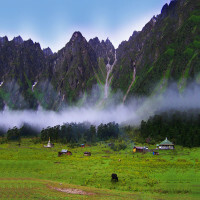 Bagdogra is the nearest airport at a distance of 124 kms.